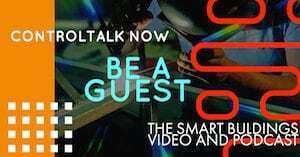 You are here: Home / ControlTrends Awards / 2018 ControlTrends Awards / Announcing the 2018 ControlTrends Awards Finalists! 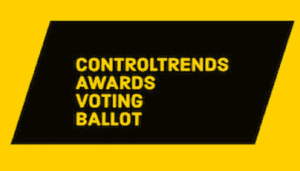 Announcing the 2018 ControlTrends Awards Finalists! Congratulations to all of the finalists! We thank our ControlTrends Community for the largest nomination engagement ever, with participation from over 40 countries. And, very special thanks to all of our sponsors! Now, the final voting phase begins. Please use this link to cast your vote — and make sure to pass this voting link along to your colleagues and communities to vote as well. We look forward to seeing you January 13th, 2019, in Atlanta. Filed Under: 2018 ControlTrends Awards, z1, z2 Tagged With: Announcing the 2018 ControlTrends Awards Finalists!